In the past, many teachers have attempted to use fans to generate the moving air necessary to do experiments with aerodynamics and kites. Instead, fans generate turbulence. 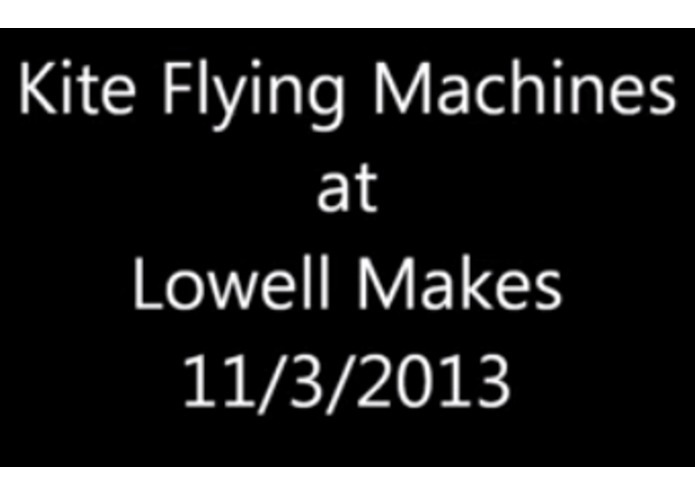 Instead, the machine I built at Lowell Makes moves a kite through still air. The machine was built entirely during the event and flew successfully. 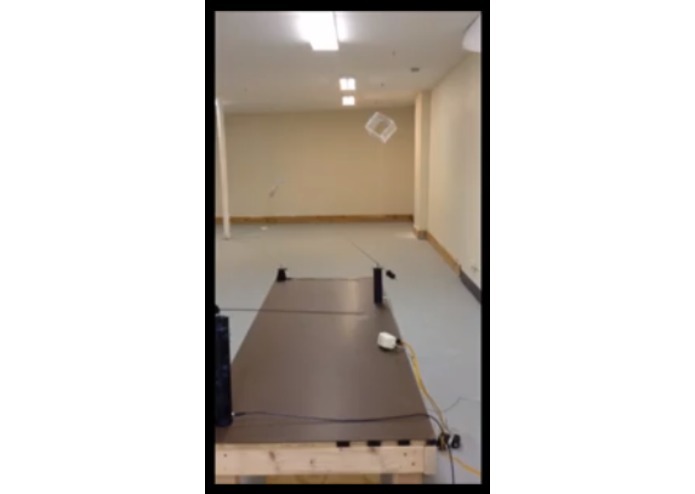 In a classroom situation, experiments can be done to show lift, drag, stability, flexibility, and the effects of increased or decreased mass on flight.